Establishing good business credit will create a positive public image for you and your company and help you get loans and other assistance. This, in turn, will make investments and expansion a lot easier. Business credit may start out as office supply store credit and eventually turn into business loans for real estate. By following a few simple guidelines, you can build credit for your business quickly and wisely. Create a corporation or limited liability company (LLC) to begin establishing your business credit. Register your corporation or LLC with your state, if required. Obtain a business address and phone number. It is best if your business address and phone number are not your personal address and number. Always write your address in exactly the same way every time you apply for business credit. Make sure your business phone number is listed in local yellow pages using your exact business name. Apply for a tax ID number for your corporation or LLC. You will need a tax ID number to use in lieu of your Social Security number. Once you have one, you will not need to use your Social Security number to apply for credit. Sign up for business credit reporting agencies such as Dun & Bradstreet and Experian to help establish your business. Dun & Bradstreet will assign your business a nine-digit ID number based on its location. This number is essential when applying for certain lines of credit and for loans. Using Experian will help you keep track of your business credit. Apply for office supply store credit cards first. They are the easiest to obtain. Apply slowly, only one or two credit cards at a time. Wait a month before applying for more. After you have established a couple of office supply credit cards, start applying for gas credit cards. They are slightly more difficult to obtain and sometimes require an owner guarantee. 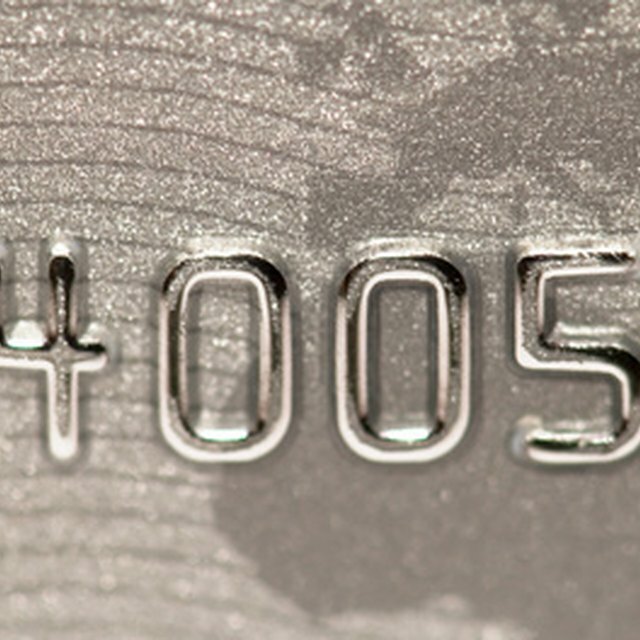 If you do not want to use your personal information, just wait until your business credit gets a little stronger. Building business credit fast will help you protect your personal credit. After six months of established credit, start applying for commercial supplier credit, such as with Lowe's and Home Depot. Apply even if you do not need the items sold.